The health benefits of almond's nutrition are significant. Many consider almonds to be the most nutritious of all nuts. 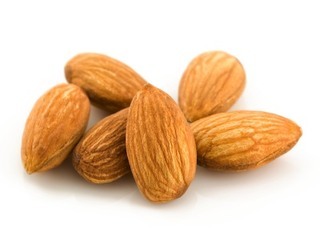 But since they're also very tasty to munch, almond calories can add up. So to get maximum almond health benefits, you need to manage your almond calorie intake. But what's so great about almond benefits anyway? It's an impressive list – everything from stabilizing blood sugar after eating, to lowering LDL cholesterol for heart disease protection, to working as an antioxidant for reducing cancer risk. Almonds can even help beautify your skin! An almond is actually the seed of the almond fruit tree, a tree related to peach and apricot trees. But unlike the poisonous peach and apricot pits, almond health benefits are spectacular. Almond's nutrition includes more calcium than any other nut and a good amount of magnesium, potassium, iron, zinc and vitamin E. They're also little protein and antioxidant powerhouses. And almond nutrition especially excels with good monounsaturated and polyunsaturated oils. Just like olive oil, most of the almond oil comes from healthy monounsaturated good fat. But even though this essential food fat provides great almond health benefits, it also makes the almond calories high – ¼ cup has 210 calories. However, almonds are very filling fiber foods. 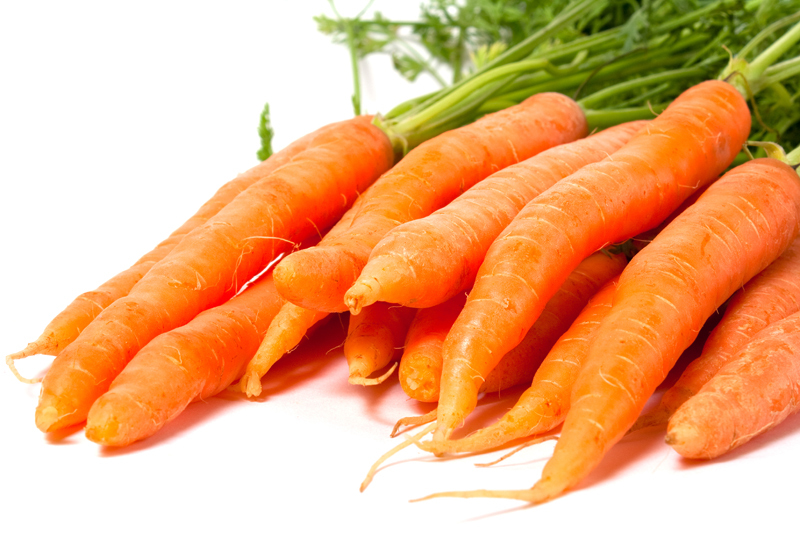 And if used sparingly, 7 or 8 as a snack or garnish only add up to about 40 food calories. Improves overall health. A study in the British Journal of Nutrition shows that people who start eating 2 oz of almonds a day have a big improvement in total health. And the almond combination of nutrients, good carbs, high protein and oils helps provide sustained energy. Regulates cholesterol. Almonds have been shown to reduce bad (LDL) cholesterol and increase good (HDL) cholesterol, which helps you improve and lower cholesterol counts. Reduces heart risks. Many studies show that almonds (when eaten with the skin) lower homocystein levels and have a combination of flavonoids and other antioxidants, plus essential fatty acids, that help protect against heart disease and prevent heart attack. Reduces diabetes risk. Research shows eating almonds keeps blood sugar from rising too high after a meal, which can help you avoid diabetes or even reverse diabetes. Lowers cancer risks. Almond antioxidants also destroy free radicals and the high fiber nutrients help relieve constipation and prevent certain cancers, especially colon cancer. Improves appearance. Almond oil has long been known to be beneficial in skin care. Helps manage weight. Research published in the journal Obesity shows that people who eat almonds twice a week are 31% less likely to gain weight than those who don't. Almonds are thought to have come from Asia and North Africa. But it was the Greeks that first started cultivating the trees. Almonds were actually called "Greek nuts" by the early Romans, who would shower a bride and groom at weddings with almonds as a fertility blessing. And in Egypt, almonds were used in breads that were served exclusively to the Pharaohs. Many years later, it was the Spanish missionaries who first brought almonds, with their great almond nutrition, to California, providing us with our own healthy living blessing of almond health benefits. And now the U.S. is considered to be the largest producer of almonds in the world.